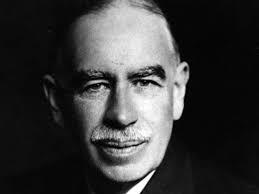 Home > Investing Mantra's - Stock > When the facts change - John Maynard Keynes. When the facts change - John Maynard Keynes. What do you do Sir? - Mr. John Maynard Keynes.